There is a cruel irony in the disproportionate rates of suicide and mental illnesses facing individuals who dedicate their careers to helping others. 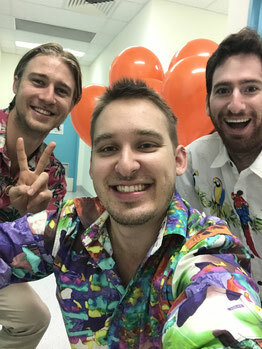 Loud Shirt Fairy Floss Friday aims to empower the healthcare community to raise awareness and show support to each other. The founding principle behind this movement is the realisation that we often spend more of our waking hours with colleagues at work than we do with our friends and family. Fairy Floss Friday encourages all members that make up the healthcare community to stand in solidarity against issues facing those who spend their lives saving the lives of others. 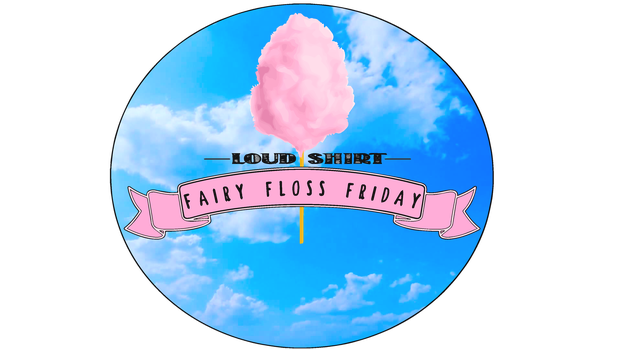 Annually on the First Friday of February as the new clinical year is upon us, Loud Shirt Fairy Floss Friday aims to provide stewardship to new members entering our professions and band together in support of those who are moving on.